ATTACHMENT SUMMARY AND 16 MARKERS This word document provides a summary of all the content in the Attachment topic. It separates out the topics and also breaks each topic down into AO1 points and AO3 points. At the end of each subtopic, there is an example 16 marker. This provides vital information and exam technique help as it applies all the summary into one essay. 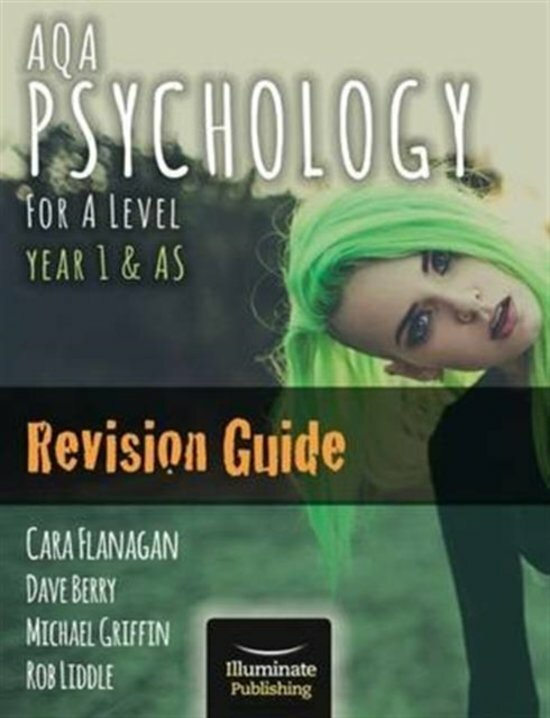 Auf dieser Seite findest du Zusammenfassungen, Mitschriebe, Arbeitshilfen und vieles mehr für das Lehrbuch AQA Psychology for A Level Year 1 . Die Zusammenfassungen wurden von Studenten persönlich geschrieben, was dir wiederum einen Einblick darin ermöglicht, was beim Studium dieses Buches besonders wichtig ist. Themen wie Psychology, Attachment, AS, A level, AQA, psychology, Memory & social influence werden behandelt.